Over 40 Years Of Delicious Pizza & Italian food Continues! 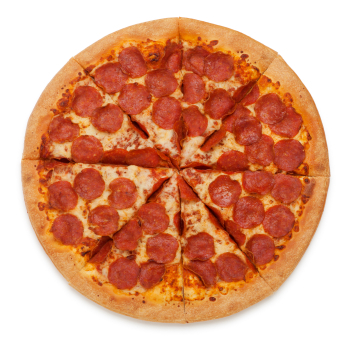 Red Star Pizza is a family owned and operated business located in the heart of New Jersey. Founded in Ewing township, Mercer county on June 10, 1996, Red Star has been a local Italian staple making the freshest foods in town. Catering to all appetites, Red Star offers pizzas, pastas, dinner entrees, appetizers, salads, hoagies, and desserts. If it isn’t on our menu just ask and we’ll be happy to make it for you. Now you can place your order online for delivery or takeout through our menu page at bringDat.com. Enjoy the freshest Pizza, Pasta, Sandwiches & wings, and SAVE TIME, ORDER ONLINE! For Exclusive Deals, Coupons, News and More!